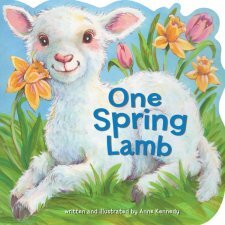 Book Review: "One Spring Lamb"
Celebrate the joys of Easter with this adorable spring lamb, and count your way through the season with the fun, rhyming text. Your kids will love the die-cut and glitter-embellished cover. This spring time board book is very durable and sure to please kids and adults. 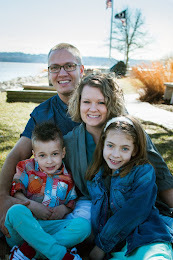 This book has some simple rhymes to add fun and teaches counting but most importantly it teaches kids about God's love. The last line is very important, "On Easter it's a joy to know that Jesus lives and loves me so." The spring time book has be excited for flowers to bloom and anxious for that Easter celebration. 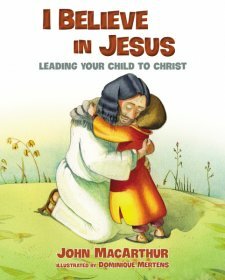 This book is a wonderful to add to your library and share in spring and Easter time. Thank you Booklook for sending me this book free of charge in exchange for an honest review. I was not paid for this review and all opinions expressed are 100% mine.